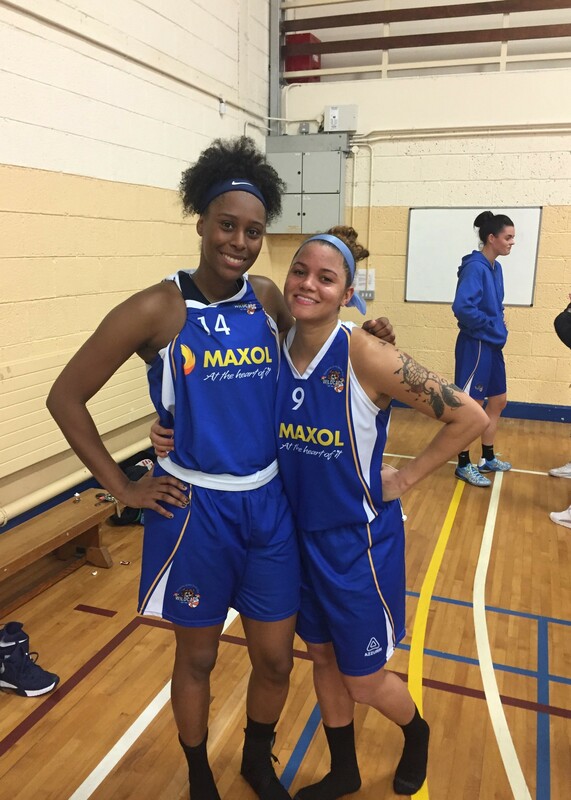 American students DaLacy Anderson and Brittney Dunbar have travelled to Waterford to spend the year studying at Waterford Institute of Technology (WIT) under the Victory Scholar Programme. Both DaLacy and Brittney are avid basketball players and are part of the Victory Scholar Programme which provides students the opportunity to extend their education to postgraduate level while playing sport and giving back to the local community. Originally from Illinois Chicago, DaLacy Anderson studied at The George Washington University and has come to WIT to study the Masters of Business Management having completed an undergraduate degree in Business Administration with a focus on Marketing. Brittney Dunbar, from Florida left Weber State University with an undergraduate degree in Athletic Therapy and has come to WIT to study her Masters of Science Applied Sport and Exercise Psychology. Being a Victory Scholar means both Brittney and DaLacy play with the WIT college basketball team as well as the WIT Wildcats club team. With regards their future, once she returns home next May, DaLacy plans on obtaining a job and beginning her career in business, while Brittney hopes to become a sports psychologist.